Find your perfect Croatian property here at Broker.hr. 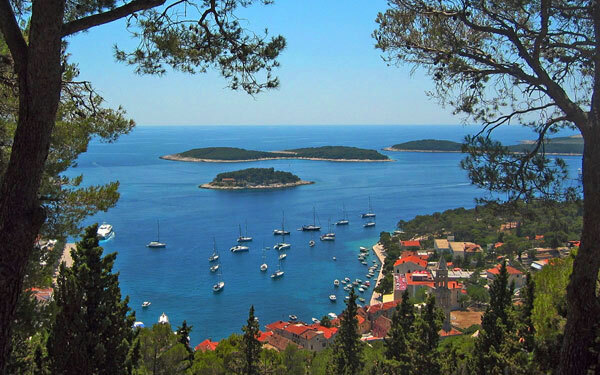 We will help you buy a villa, house, apartment or land on Croatian coast and islands. We are leading Croatian real estate agency with more than 25 years of experience covering Croatian coast and islands. For quick contact call +385 21 541 000. Property in Croatia is quite popular among homebuyers looking for second home or vacation properties like villa, house or apartment. With the rise in demand for Croatian properties it has become a popular location for property investors, interested in building plots and touristic zones all over Croatian coastline and islands. 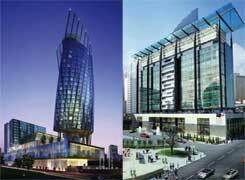 If you are wondering why this small country is attracting most people, here are few reasons to this growing demand. Croatia is a Central European and Mediterranean country, located in the southern part of Central Europe and in the northern part of the Mediterranean. This beautiful country has everything necessary for living a pleasant and relaxed vacation: lakes and hills in the continental north and northeast, forested mountains in Lika and Gorski Kotar, glamorous 5,835 km of coastline on the Adriatic Sea with over 1,000 islands and islets. Croatia's coast and islands, from Istria and Kvarner in the north through to Dalmatia in the south are characterized by a pleasant Mediterranean climate, with warm summers and mild winters, enriched with 2,600 hours of sunlight on an average yearly. 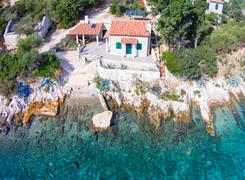 The major source of interest for buying Croatian property exists right here, and the most wanted real estates are those close to the sea especially those with the sea view. There is a large number of properties, from apartments through luxury villas with swimming pools to the old stone houses, these please the tastes and budgets of most tourists. At the center of Croatian coast we can point out Split, a beautiful historic town located on the Split (Marjan) peninsula. 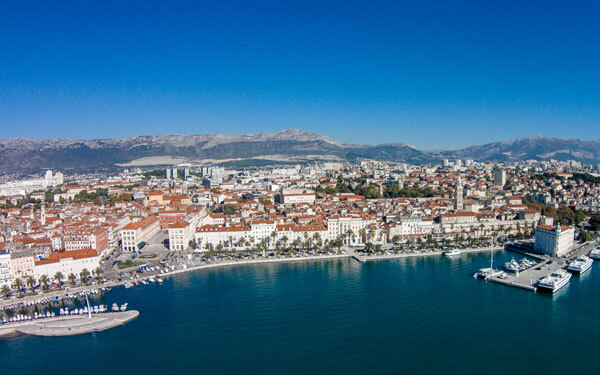 Split possesses a rich and diverse property offer: newly built apartments, family houses, luxury villas, investment opportunities and those properties in the old town, awaiting renovation to shine in their full glory. Surely, the most interesting real estates in Split are those located in center and on the south side of the city - in the old town / Diocletian's palace, near the Bacvice beach and rest of properties on the south side which provide a beautiful panoramic view of the neighboring islands surrounding the Split peninsula - Brac, Hvar, Solta and Ciovo. 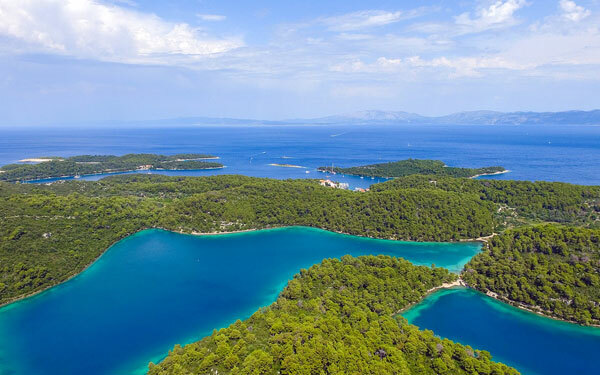 Croatia is home to 1,185 islands, most of them are inhabited and popular tourist destinations, these are well connected by ferries and popularly known as ‘country of the thousand islands’. There are numerous hidden coves which still hide undiscovered beaches, away from civilization and tourist crowds. There are multiple benefits of owning a Croatian property either one can have a calm and peaceful vacation, surrounded by the soothing sound of the sea waves, or one can lease it out it for increasing the household budget. 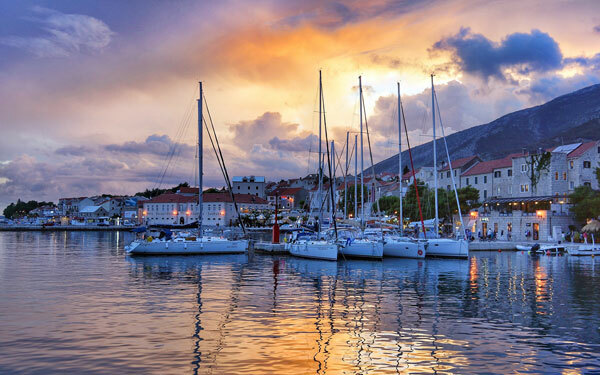 This part is also a paradise for sailors and many of them even decided to purchase property in Croatia during their cruises along Croatian coast and islands. Since, there are many real estate properties with sea view and boat mooring along this coastline. 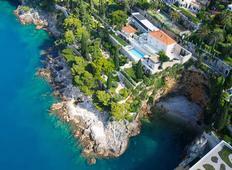 Croatia, the beautiful country enveloped with nature’s bounty is the right choice for property investors as the whole country is known for its own unique charm and advantages. With so many charming old towns and villages, beautiful unspoiled nature on coast and islands, there are so many locations to recommend but in the end they choose that one special place they fall in love with.